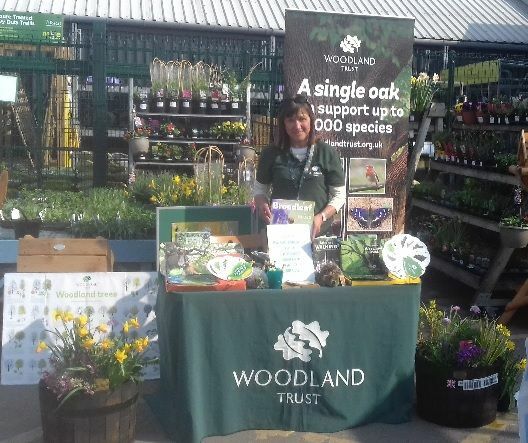 Our Stand of the Month for March is Vivien, one of our representatives on behalf of the Woodland Trust, with her Spring floral stand! 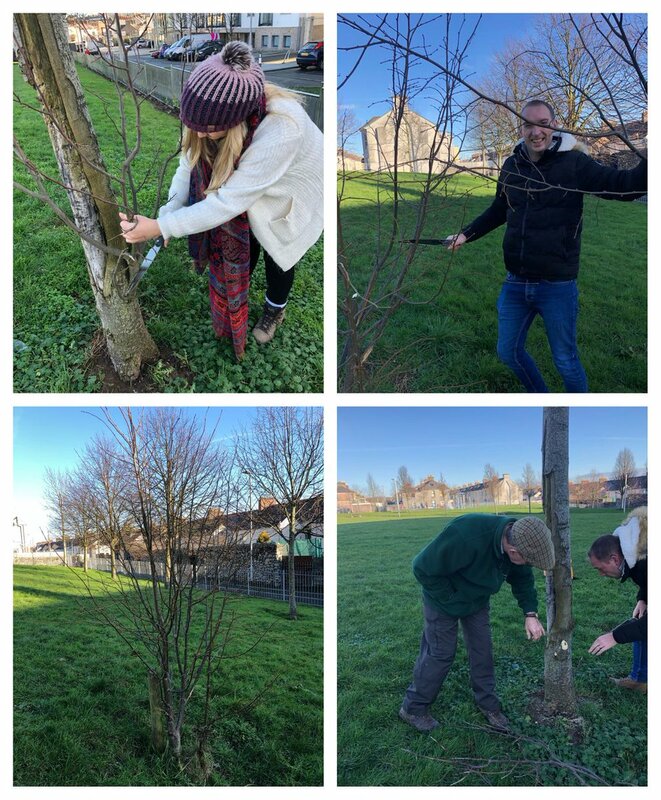 If anyone local to #Plymouth wishes to get involves with their local tree conservation, head over to the Plymouth Tree Partnership website to become a member and see what great things they are doing in the area! A couple of our office staff are now Tree Wardens through the Plymouth Tree Partnership. They go out to local areas near us to prune trees, cut back vegetation around the roots and make sure they are growing healthily! 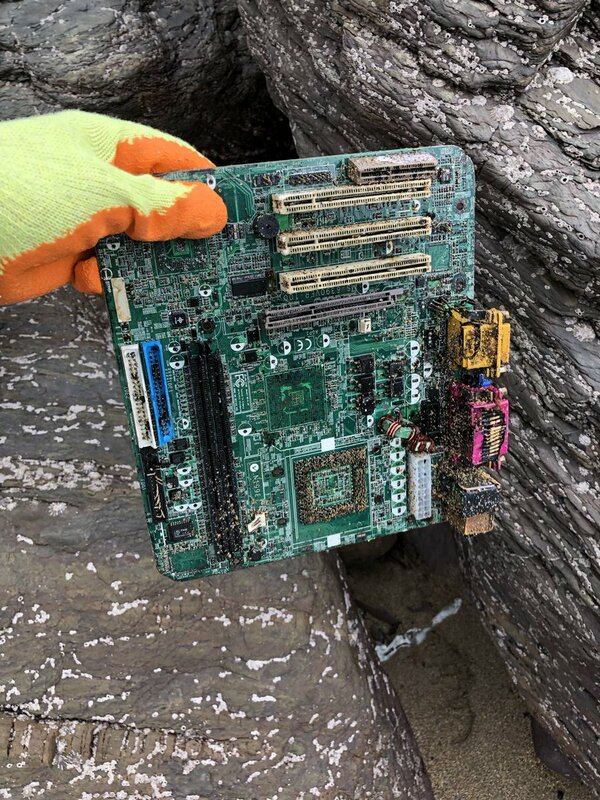 Starting 2019 off with a company beach clean at Bovisand Beach in Devon! We filled a few bags but were pleased to find the beach already mostly clean. 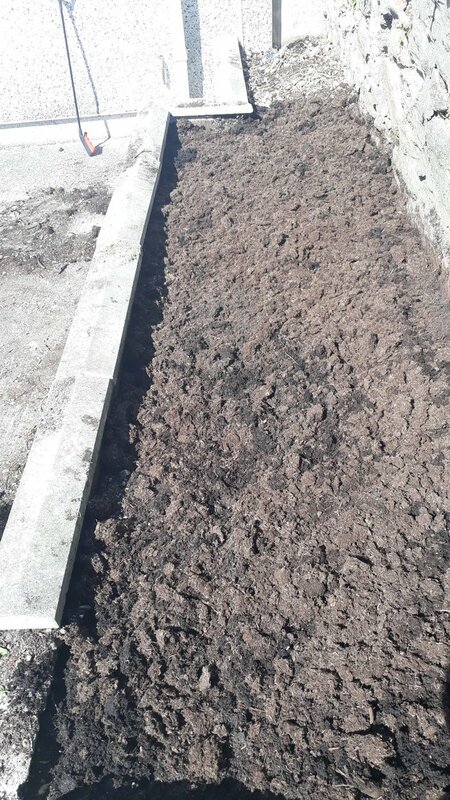 Still, it was nice to get out of the office and do our bit for the local environment! If anyone local to Plymouth wishes to get involves with their local tree conservation, head over to the Plymouth Tree Partnership website to become a member and see what great things they are doing in the area! 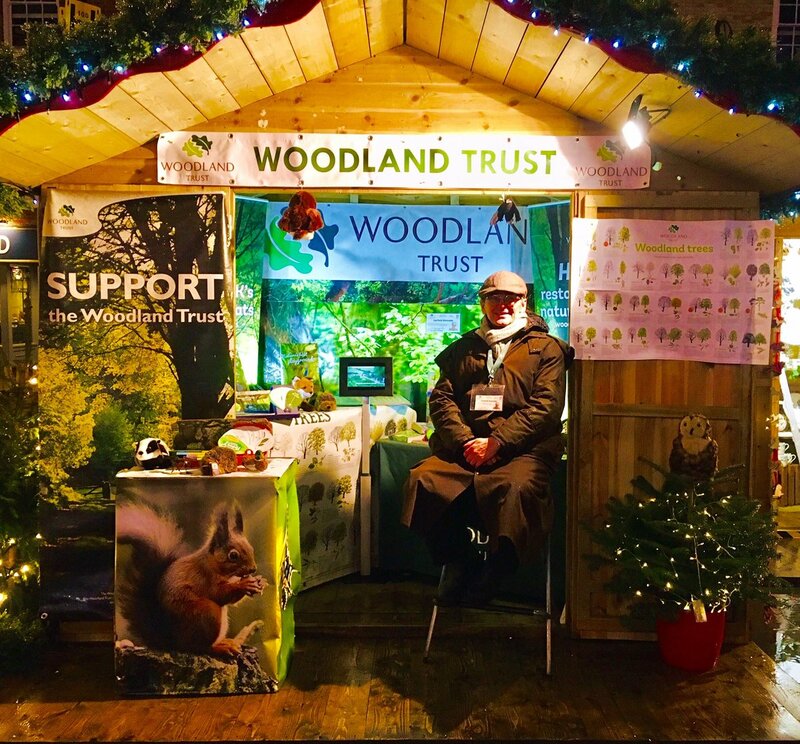 Our December Stand of the Month went to our Glastonbury based recruiter, Garfield, seen here wrapped up warm at the Salisbury Christmas Market. The owl on the tree was a nice touch!